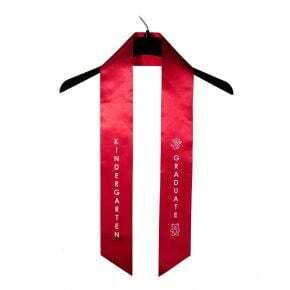 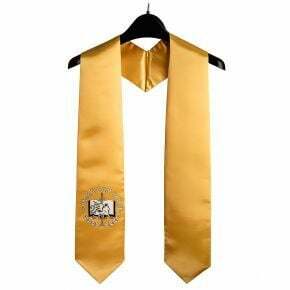 Graduation Accessories; Tassels, Cords, Stoles, Medals & More. 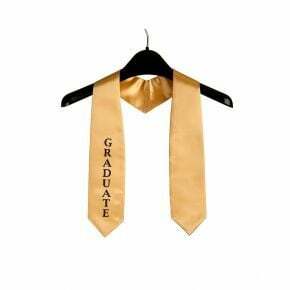 Our graduation accessories are the final finishing touches for your big day and make your ceremony and school stand out from the crowd. 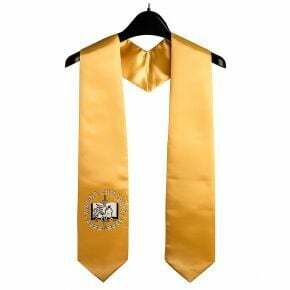 From additional graduation day embellishments link intertwined cords and stoles to honors medals, rings and more, our accessories add a memorable accent to any ceremony. 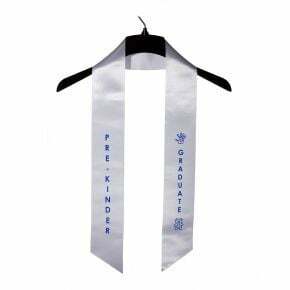 Tassels make wonderful keepsakes for your graduates, and we offer single and bicolored tassel options to suit every taste. 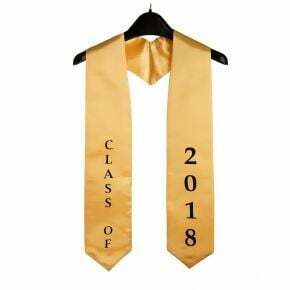 Each tassel is emblazoned with an eye-catching signet charm to commemorate the occasion and makes a lasting keepsake. 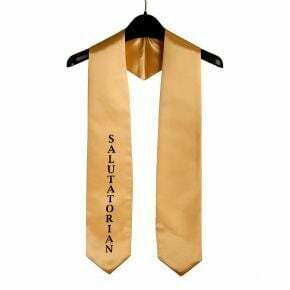 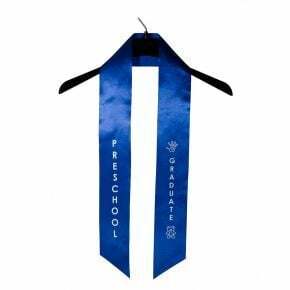 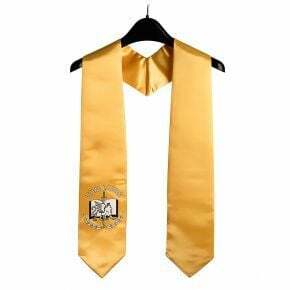 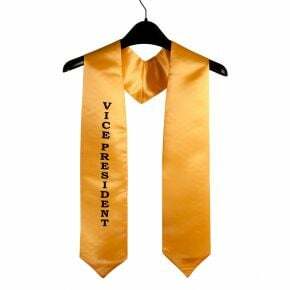 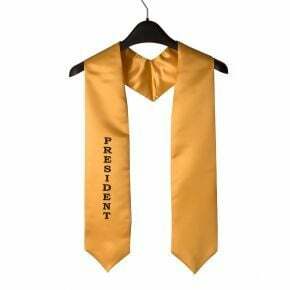 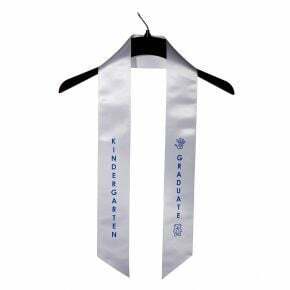 Stoles, sashes and honor cords add a final touch to your graduation day ensemble and can be used for a variety of purposes. 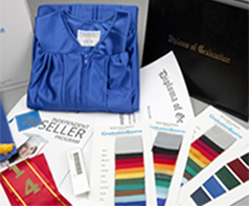 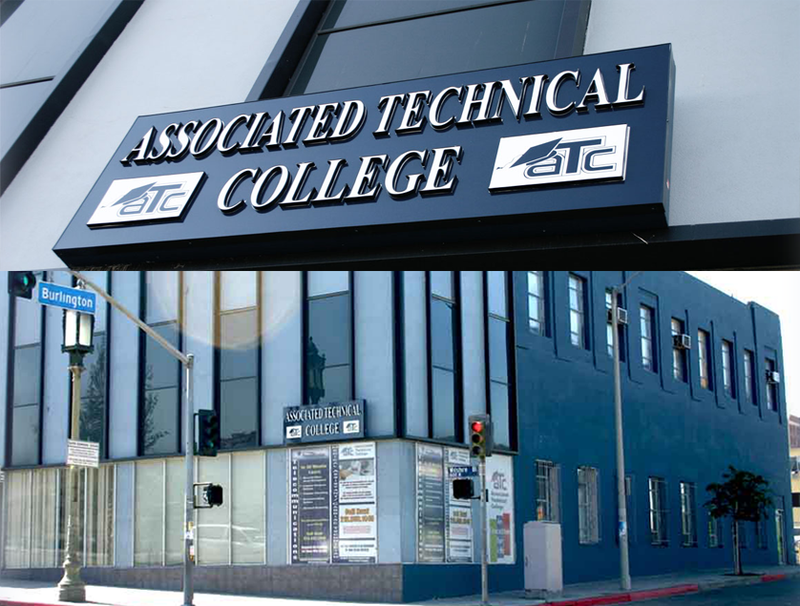 Our specialty graduation accessories make it easy to call attention to your highest achieving students, star athletes and award winners at your commencement ceremony. 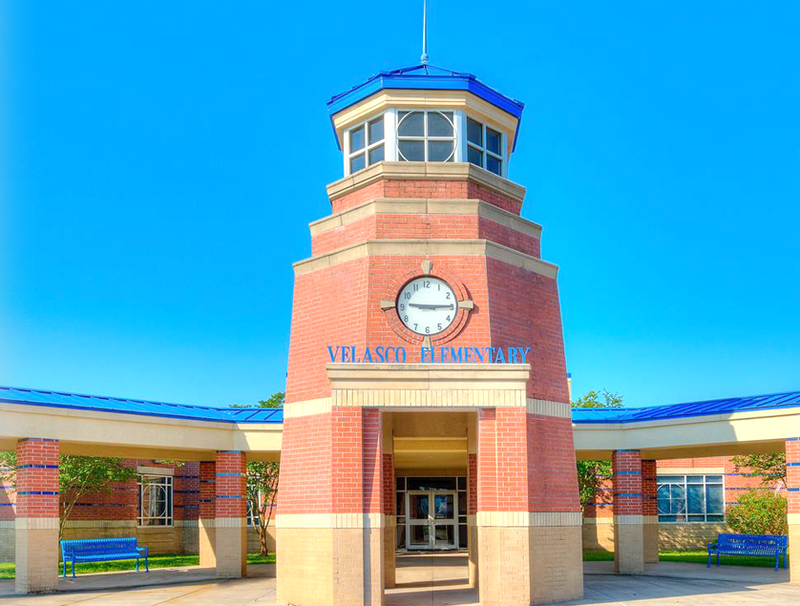 Tip: Choose one or two accessories and then customize them to match your students and awards.